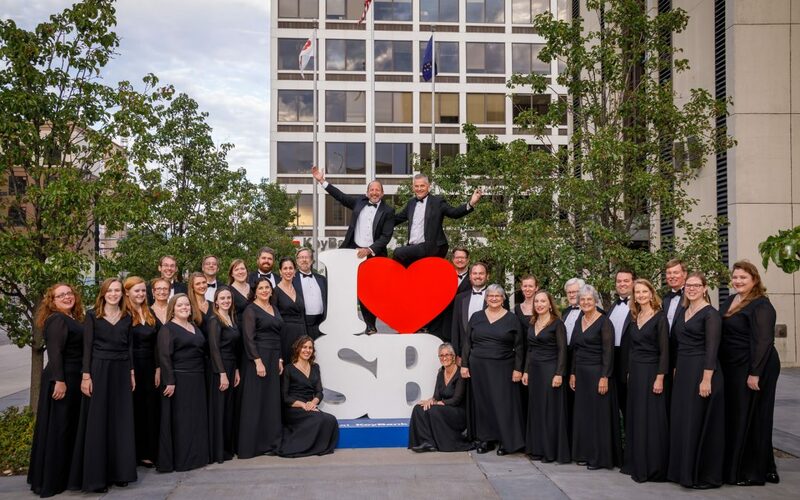 The South Bend Chamber Singers, an ensemble-in-residence at Saint Mary's College, is in its 29th season. We gratefully acknowledge support from Saint Mary's College. Copyright © 2016 - 2019 South Bend Chamber Singers | Site Developed and Maintained by Maestro Inc.